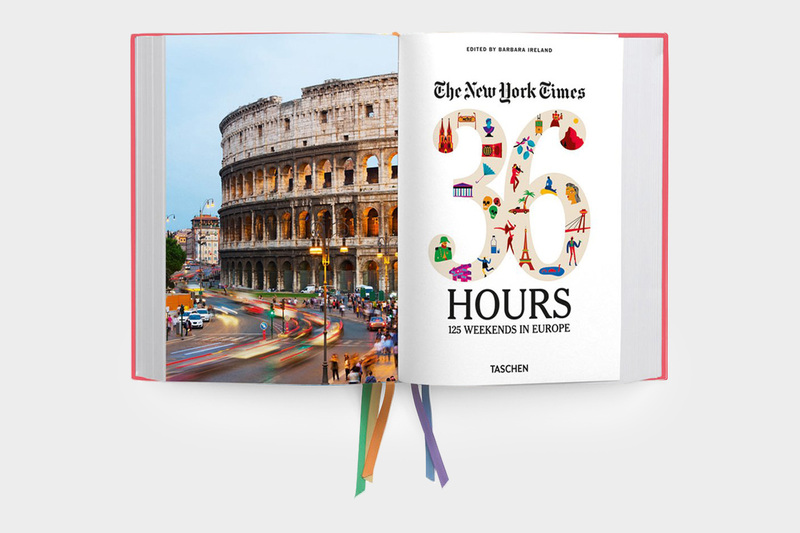 The New York Times 36 Hours presents crafted itineraries for unique European trips, accompanied by hundreds of color photographs and maps. 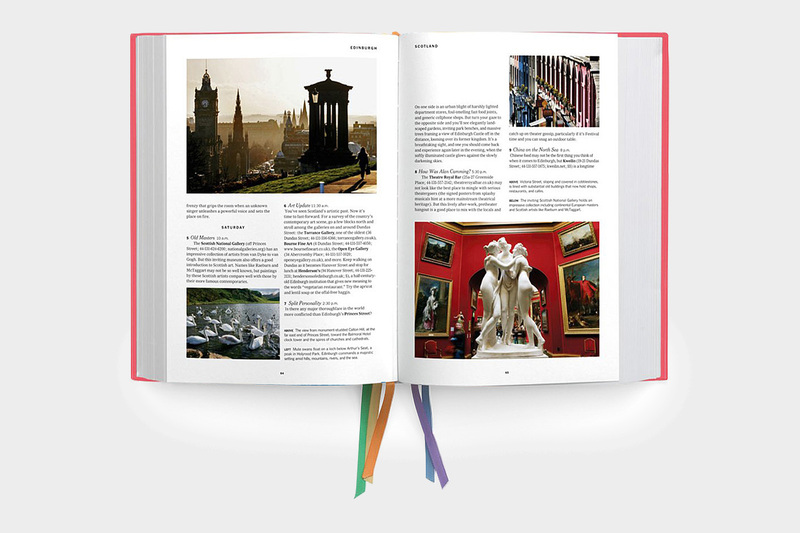 This book is a true hybrid of a travel guide and coffee table book. 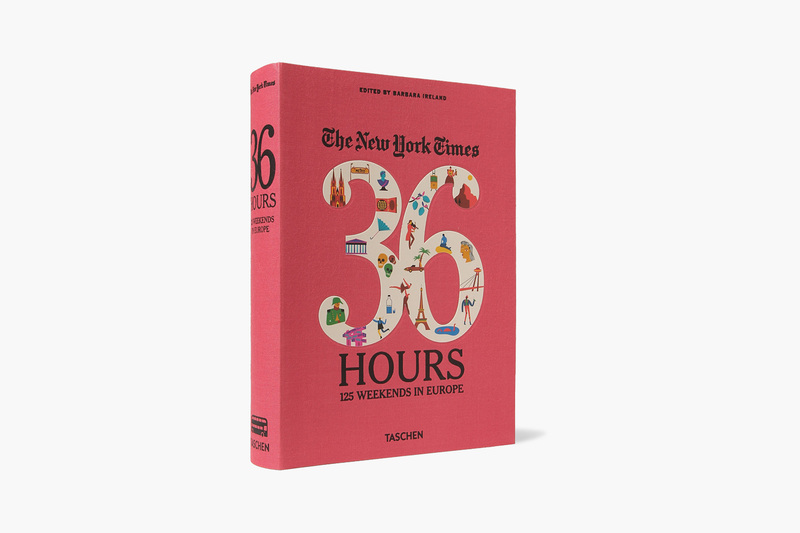 A follow-up the successful 36 Hours USA & Canada, the series is a compilation of edited articles from The New York Times ’36 Hours’ column. 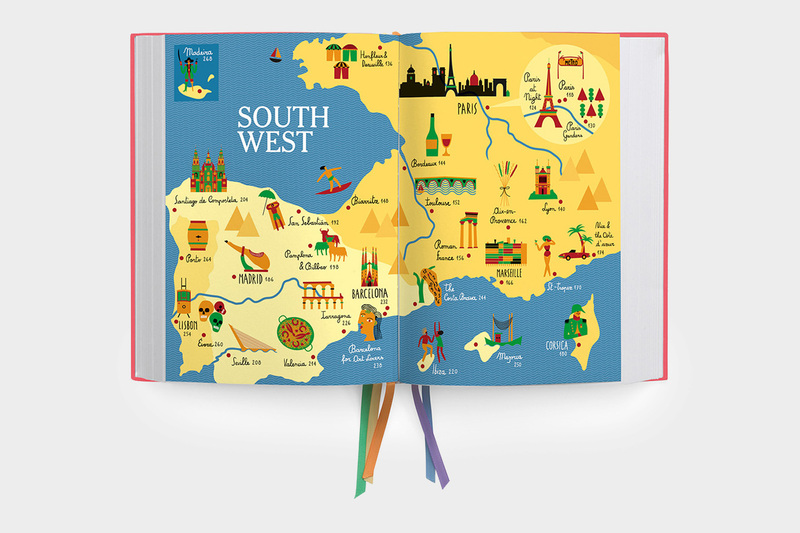 Spot illustrations and section divider maps by Olimpia Zagnoli add whimsey and character to each entry.